Kicking Off for Féile Tokyo 2019! 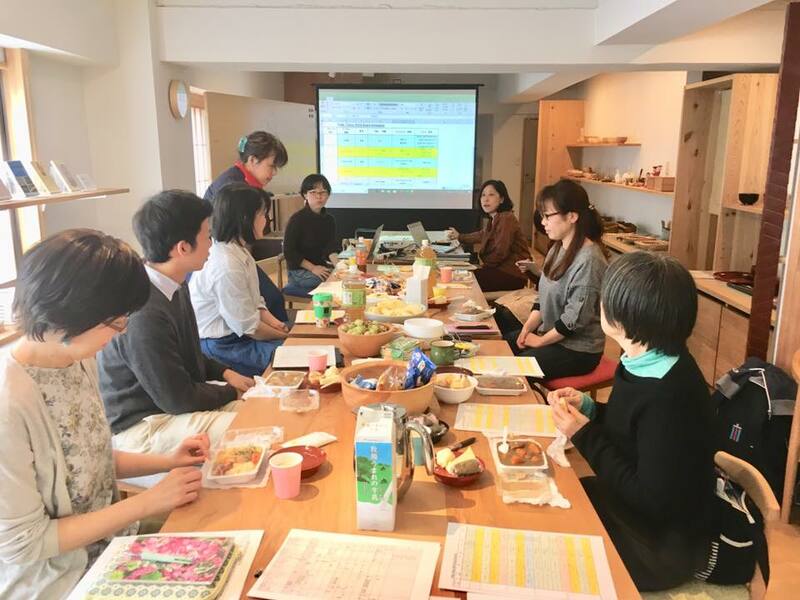 Yesterday we had a kick off meeting of Feile Tokyo 2019. This rental space is filled up with warm wood materials and feel very cozy. Plus, we had great Irish stew of 巨人のシチューハウス for catering. These helped us to talk casually in friendly mood. About 2 months from now on, we have loads of tasks and things to talk about though, Will keep motivated to create a meaningful great event. Please keep following us on Facebook and join the Feile if you can! !